After thorough renovation and rebuilding between 2007 and 2011 the National Museum of China was reopened. One of the newly presented themes is known as ‘The Road to Rejuvenation’. 1 This all sounds quite suprising when looking back 25 years in Chinese history. 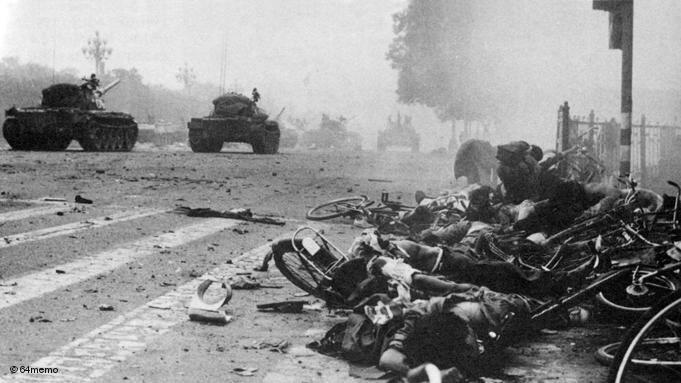 This month accounts for the anniversary of Tiananmen Massacre on June 4th, 1989. 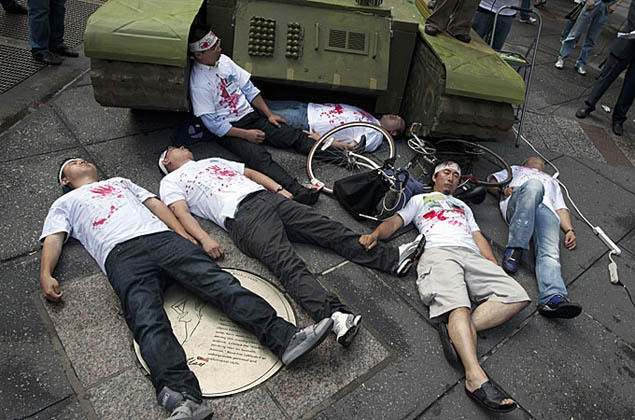 Until today this event, that killed hundreds, even thousands is still being denied by the Chinese government. This purpose of this paper is to bring attention to a topic that seems to lose its meaning in the years that go by. The point this blog tries to make is that specific things have not changed for the better since the 4th of June, 1989. 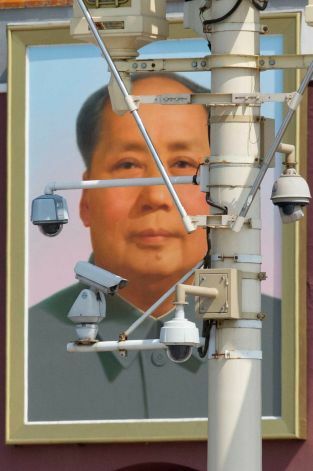 The Chinese government still follows its vision of non-transparency and informing its citizens with information they regard as ‘suitable’ and denying any other information. This vision is much criticized by foreign observers and communities. After the death of Hu Yaobang, former Communist Party leader, fighting for a more open political system in China protest started to erupt in the Chinese capital. 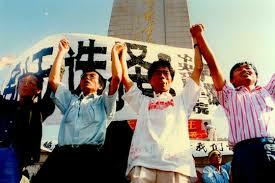 The main stage of the protest was the Tiananmen Square. 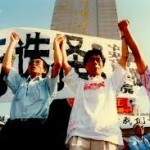 From the 18th of April onwards thousand mourning students marched to Tiananmen Square. The next month over hundred students started hunger strikes ending with several thousand joining them. After an estimated 1.2 million people joined the protests on the square Premier Li Peng imposes martial law on the 19th of May, 1989. Singer Hou Dejian even staged a concert on the square. At about 1 a.m. on June 4th, 1989 all hell breaks loose. Chinese troops are ordered to fire on the protesters. An official death toll has until today not been released by the Chinese governement. 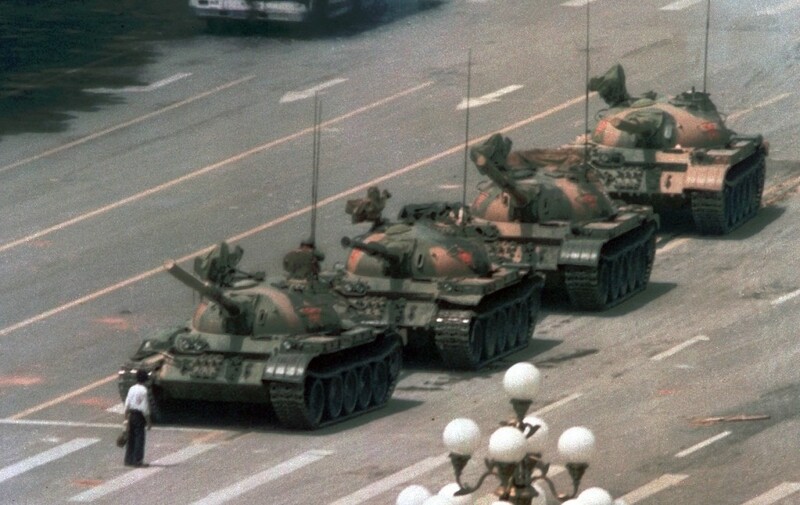 According to Tiananmen Square, 1989: The Declassified History by George Washington University’s National Security Archieve, 2 the most iconic image of this uprising was made on June 5th when the supposed “Tank Man” confronted upcoming tanks by standing in front of them, risking his life doing so. Living in 2014 the Chinese government is still using extreme measure to stop any form of protest against the ruling communist party. Today the Chinese government accuses the United States of America of interference in China’s internal affairs. 5 The Chinese ministry spokesman Hong Lei stated in 2013 that the authorities had already reached a clear conclusion about the whole topic. The fact that hundreds died that night is still taboo. According to the Chinese government the students protests where a counter-revolutionary revolt, intended to stop the government from doing its daily activities for its people. The fact that the Chinese government still does not see the protest as an act against humanity shows the ignorance towards this topic. A loose network called the New Citizens Movement was curshed because of laying focus on another reason for the protests; “Corruption”.6 Corruption, is still an issue in the China of today, especially inside the circles of the governement. The movie below shows what really happened, and that the truth is out there, but no government official acknowledges it happened. Concluding, as we reach the 25th anniversary of the Tiananmen brutal crackdown by the army no government official acknowledged that this event took place. The Chinese government of today sees this as an counter revolutionary revolt. But actually the thousands of students protesting wanted more freedom. Freedom hundreds supposedly thousands after giving their lives never received. One thing they reached was the attention of the world that China is still not a free country and should be regarded as dangerous, even when looking back into 25 years of total communist rule of the Chinese Peoples Republic. Change in the policy of the government of China is not happening, as they put up new barriers around the Tiananmen Square during this 25th anniversary. 8 The point the blog wants to make, is that the world needs to remember this massacre and teach the new generation that coming up for your opinion is a human right that should be respected and cherished. If this is not possible, the effect on millions of humans grasping for a more free world will be left behind. Tagged Amnesty International, China, Hou Dejian, Tank Man, Tiananmen Square. Bookmark the permalink.